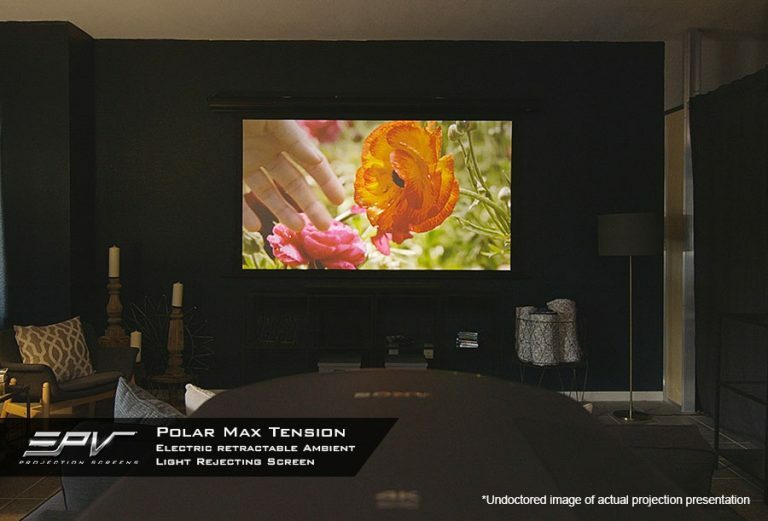 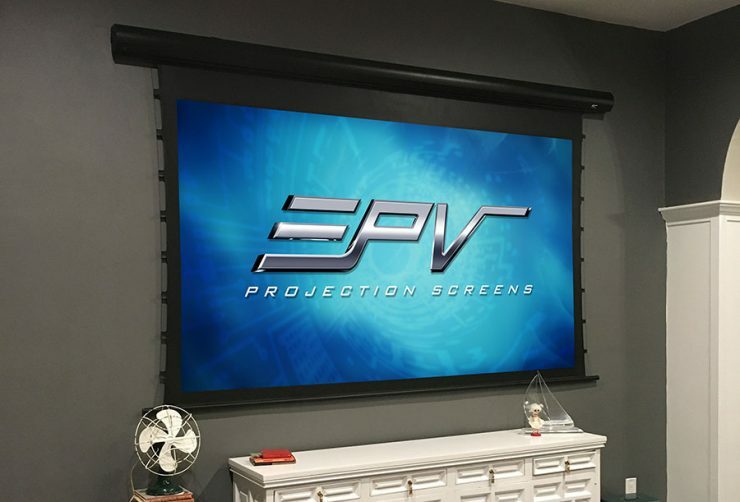 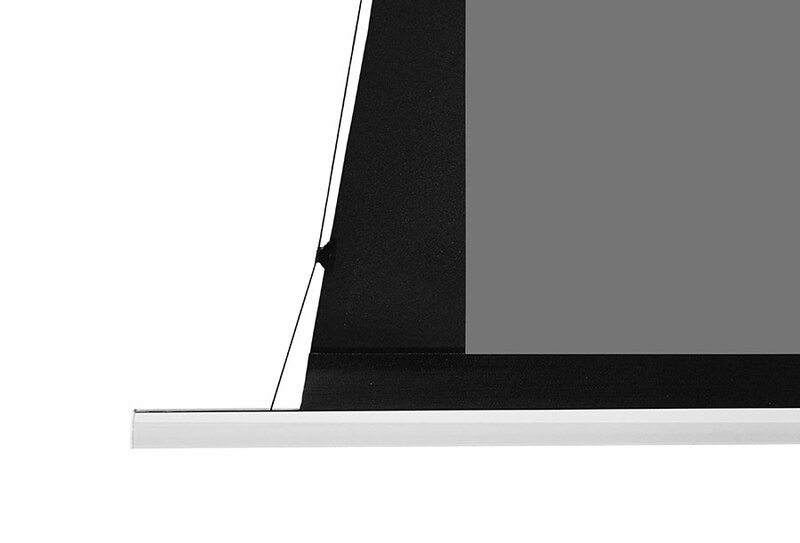 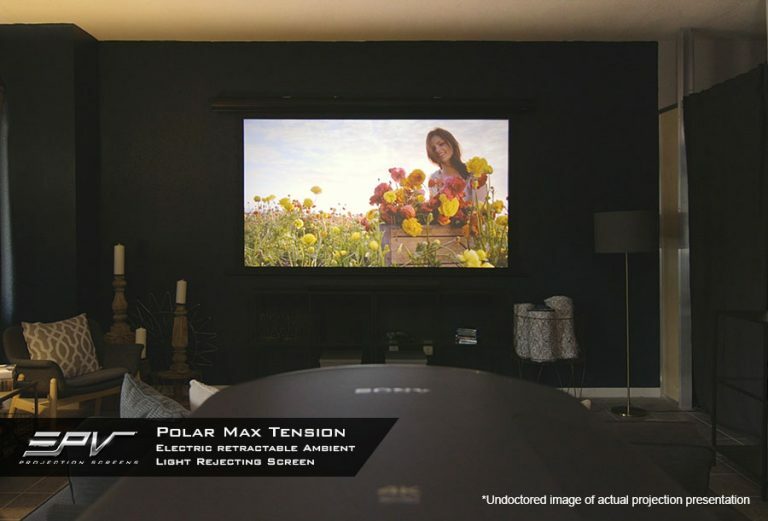 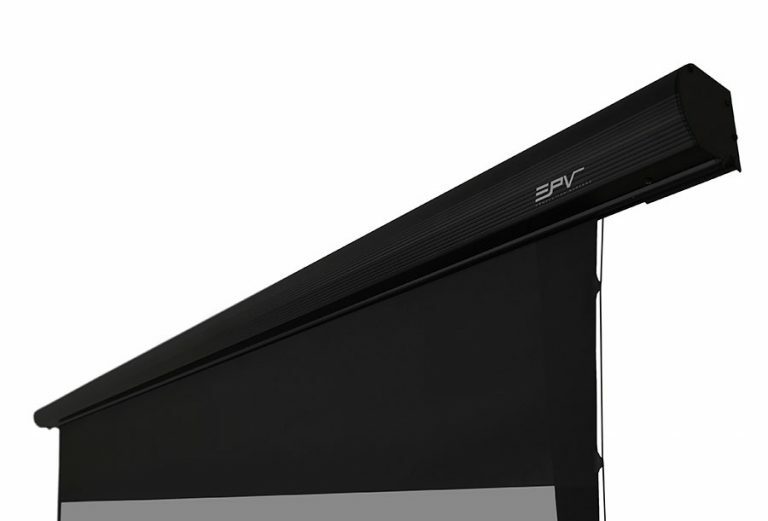 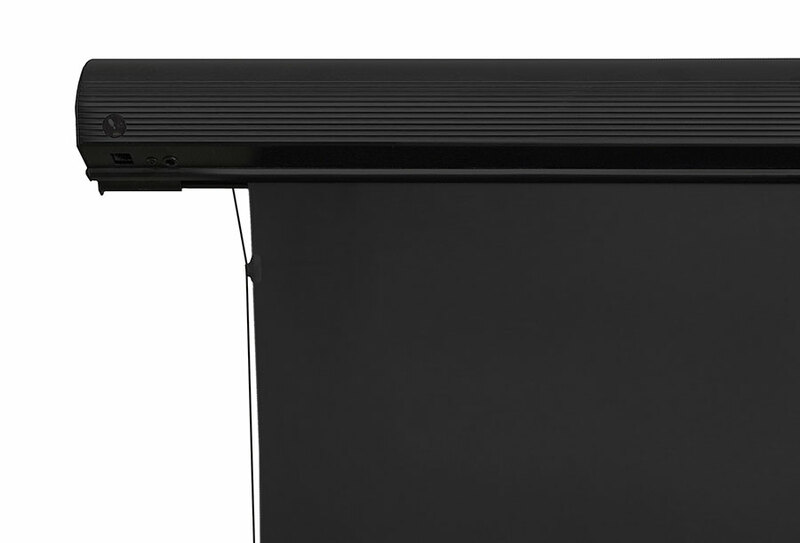 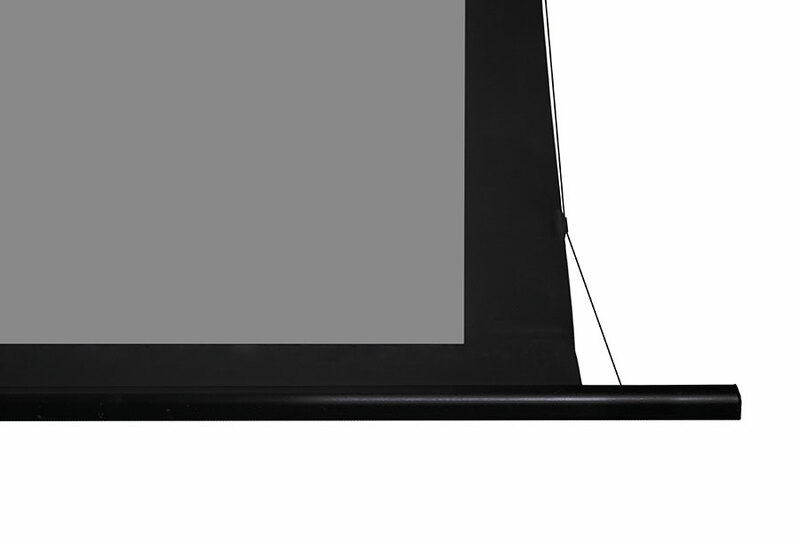 The Polar Max Tension is an electric retractable projection screen that utilizes our award winning, ISF-Certified Polar Star® ambient light rejecting material. 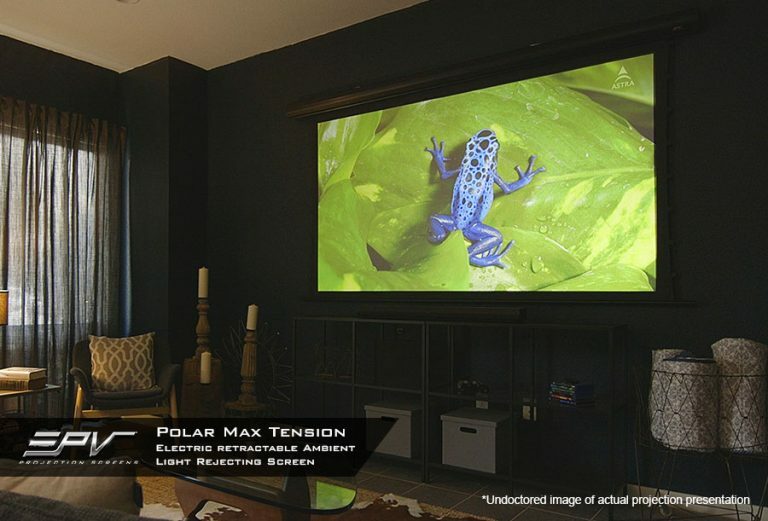 The Polar Max includes a tab-tensioning system that provides a flat, taut surface. 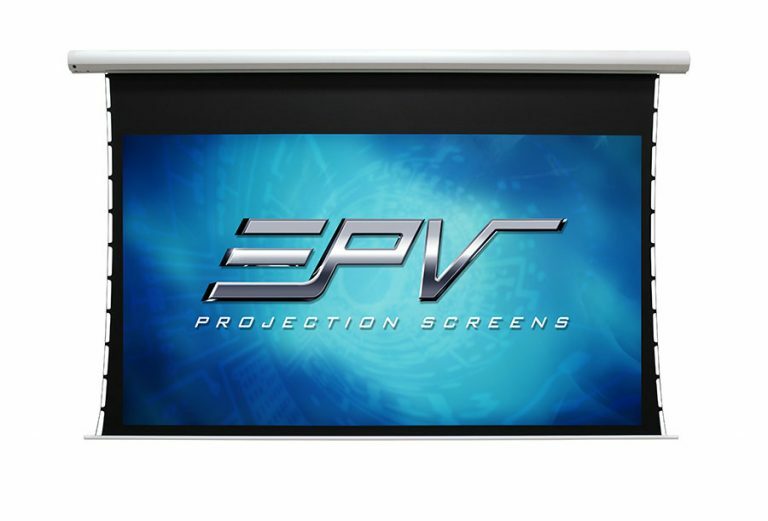 A full IR and RF remote control kit is included along with a wireless 12-volt projector trigger. 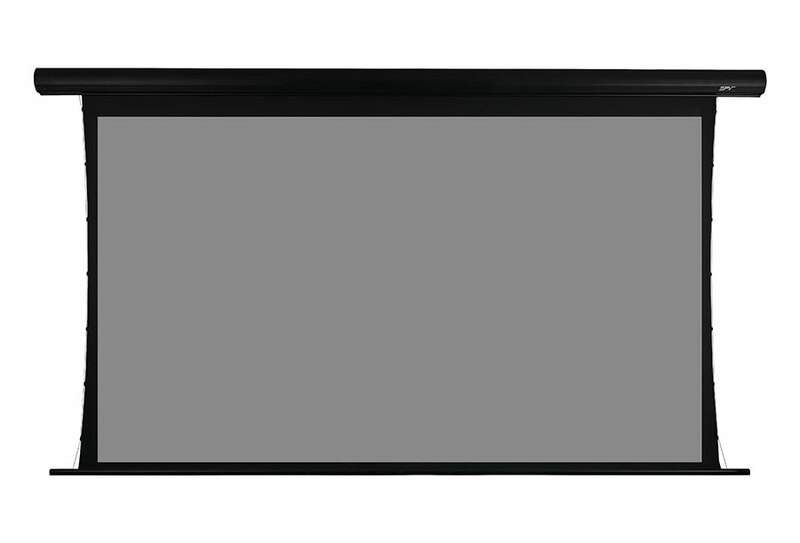 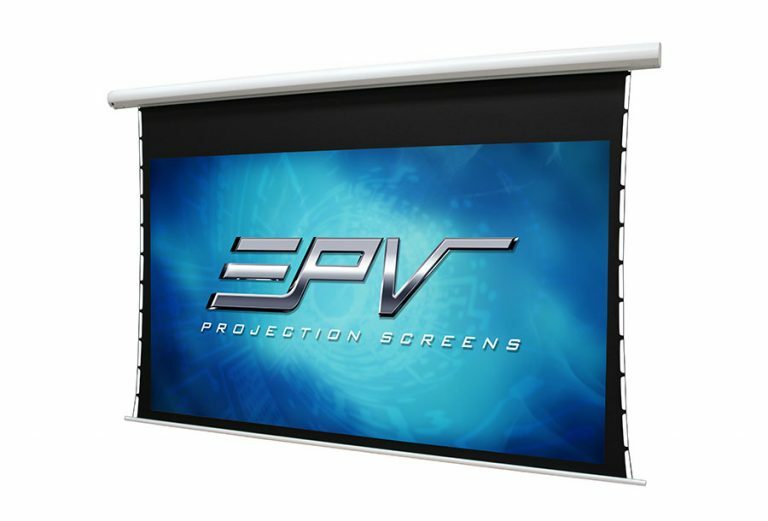 The retractable design provides a big screen performance without dedicating wall space to exclusively one purpose, enabling the viewer to enjoy greater versatility with a disappearing screen when not in use.